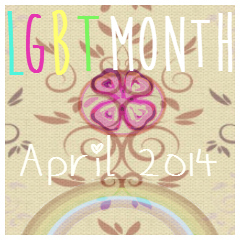 As I said yesterday in my LGBT+ April Discussion: Where Are All the Asexual Characters? post, I also want to discuss intersex characters, in YA especially. 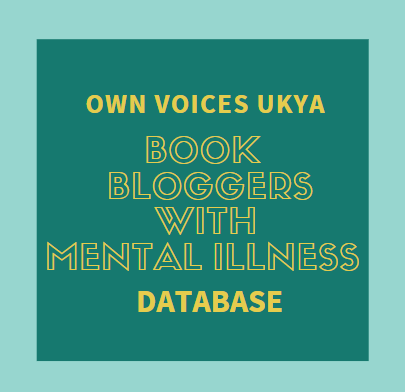 On Thursday, I was thinking about the books I'd read with intersex characters, and realised that all the books I know of, published as YA and adult, both those I've read and haven't, could be counted on just two hands (though when I was discussing it on Twitter with Cayce - one of our LGBT+ April hosts from Fighting Dreamer, she had to remind me of a few I had forgotten. D'oh!). The following are fiction titles I know of that definitely include intersex characters. I did some looking up, but most of the others I found seem to be either non-fic, or I'm not sure enough to include them. 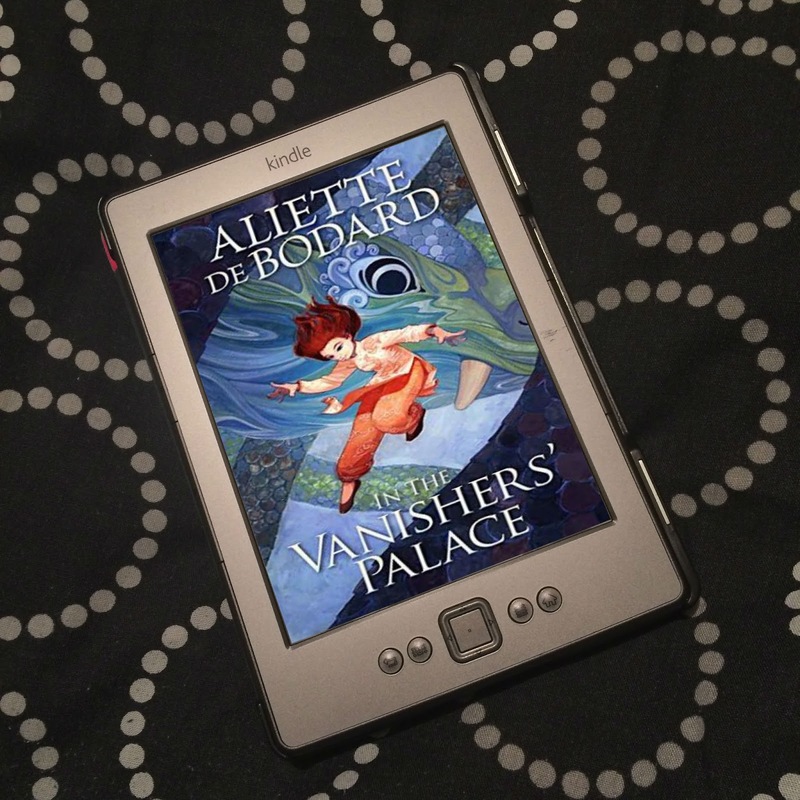 I have read both Annabel by Kathleen Winter (review) and Golden Boy by Abigail Tarttelin (review), and both were awesome! Annabel is set in a remote, rural part of Canada, where there is a set way of doing things; the men spend a good portion of the year away hunting, the women look after the home. Wayne is intersex, and so his father is constantly aware of anything that he does that is "too feminine". There's a lot more to the book, more about what Wayne decides is right for who he is. It spans Wayne's life from a baby to his 20s, but a good portion of the book concentrates on his teenage years. It's brilliant. A really emotional read, and quite literary, too. 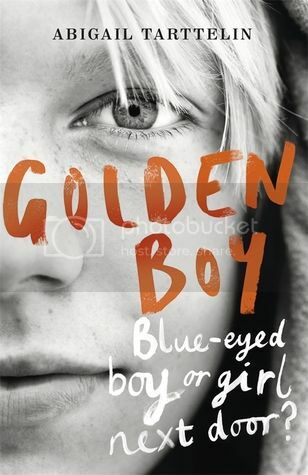 Golden Boy is about teenager Max, and what happens to him, the questions he asks about himself, about his intersexuality, after a terrible incident. I discuss the terrible incident in my review as it happens at the beginning, but if you don't want to it spoilt for you, may look for other reviews. I'd say this was adult cross over, because Max is a teenager throughout - but, like Annabel, it's narrated by various people, including his parents, especially his Mum, so maybe that's why it's published as adult. Golden Boy is absolutely incredible, probably the best book about an intersex character I've read. 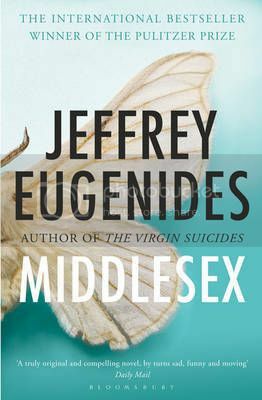 I've not read Middlesex by Jeffrey Eugenides, but that's supposed to be really good, too, a modern classic. 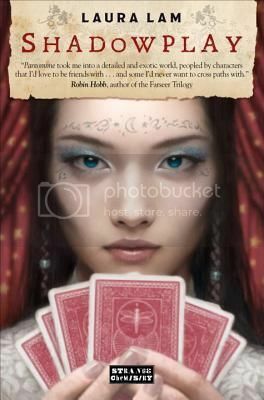 I think everyone has heard of Pantomime (review) and Shadowplay (not yet read) by Laura Lam by now. I love how, although Micah's intersexuality plays its part in the book, it's not the only focus of the story. I also love that the series has a fantasy setting, taking LGBTQ novels out of the contemporary, exploring these topics in a different world. 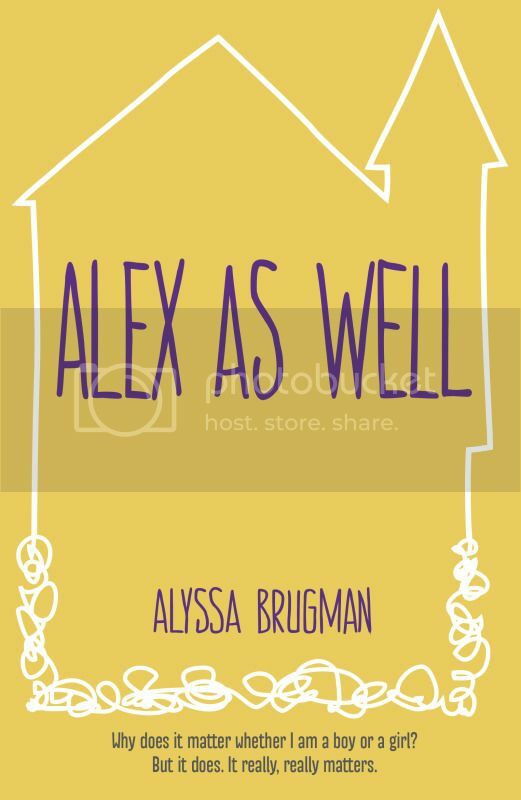 Alex As Well by Alyssa Brugman (review) is a great contemporary story about Alex. 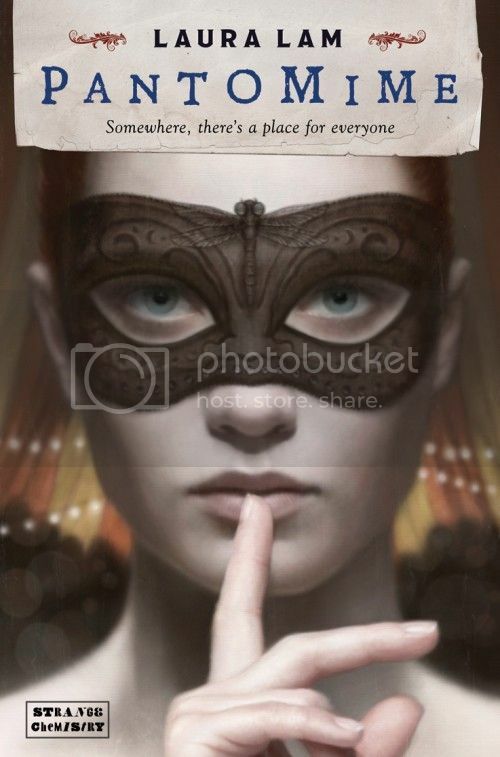 I really enjoyed this story, but I have heard from those who have more knowledge than me about LGBTQ diversity in YA have found some problems with it, so you may want to read a few reviews. I, persoanlly, did really love it, though. A lighter story in some respects than others I've read. 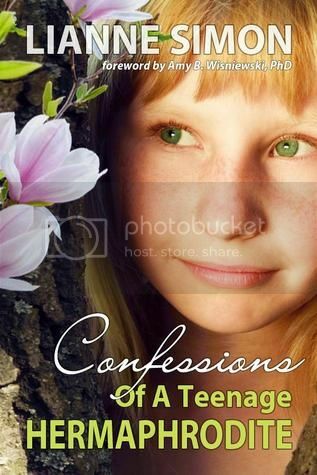 Confessions of a Teenage Hermaphrodite by Lianne Simon is a self-published YA novel I couldn't finish (DNF review), but another to be aware of. Sadly, in all stories I've read, there's something about their intersexuality that they are unaware of, that their parents either think would be better they didn't know, or plans for their child that they're keeping from them. Would be awesome, I think, to read a story where the intersex character isn't kept in the dark about something so important about them. 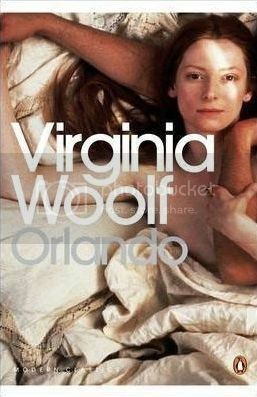 Orlando by Virginia Woolf is a book I've been told is an intersex story, but from what I've read, it sounds more like the character just inhabits different people's bodies, of various genders. It's not something I'm 100% - I think I'd say myself it wasn't about intersexuality, but there may be some similar gender related themes as you may get in stories about intersex and/or transgender characters. Either way, it's hardly right for this to be the sum total of books around about intersex characters. Do you know of any others? Golden Boy is absolutely incredible. SO powerful! It's unbelievable! I absolutely loved it. I'm not sure if I could read Middlesex myself, there's something about it. I really enjoyed Pantomime, was so good! I really enjoyed Alex As Well, but I've heard some people were really disturbed by the portrayal of Alex, especially a reviewer friend of mine. I loved it though! So excited to see intersex awareness gaining steam! As you may have seen in Laura Lam's post on Fighting Dreamer, my YA novel NONE OF THE ABOVE is coming out next year from Balzer + Bray / HarperCollins, and it has an intersex main character. I'll keep you in mind for when ARCs are available. I agree with you that it would be wonderful if intersex were something that could be written about without it being a focal point of a character's identity. Unfortunately, right now there is so much ignorance and lack of awareness about what intersex means in the first place, that it might be a while before that can be a reality. A large part of the confusion is that the term intersex covers a very wide range of different anatomies. I was at an SCBWI LGBT breakout session a couple of months ago where Jane Yolen talked about how she wanted there to be a time soon when gay characters were just "part of the wallpaper" - meaning every story didn't need to be a Coming Out Story (capital letters). I think we're getting to that point when it comes to being gay or lesbian. But I think there needs to be an increase in general awareness before intersex gets there. There are too many myths about what intersex is in the first place, and intersex individuals are still considered "Others." That is why it was so important for me to make my main character accessible & relatable, to essentially show that the "girl next door" could be intersex with you (or her) even being aware of it. Thanks so much for this thoughtful post - let's show the publishing world that readers want intersex characters! Thank you for stopping by! Oh my god, that's so awesome of you to keep me in mind for ARCs of None of the Above, I really appreciate it! Thank you! I didn't mention wanting stories where a character's intersexuality isn't the focal point of their story - they would be awesome, but I agree there's still a lot of learning to be done first. There are still so many elements of intersexuality that I myself am just unsure of. 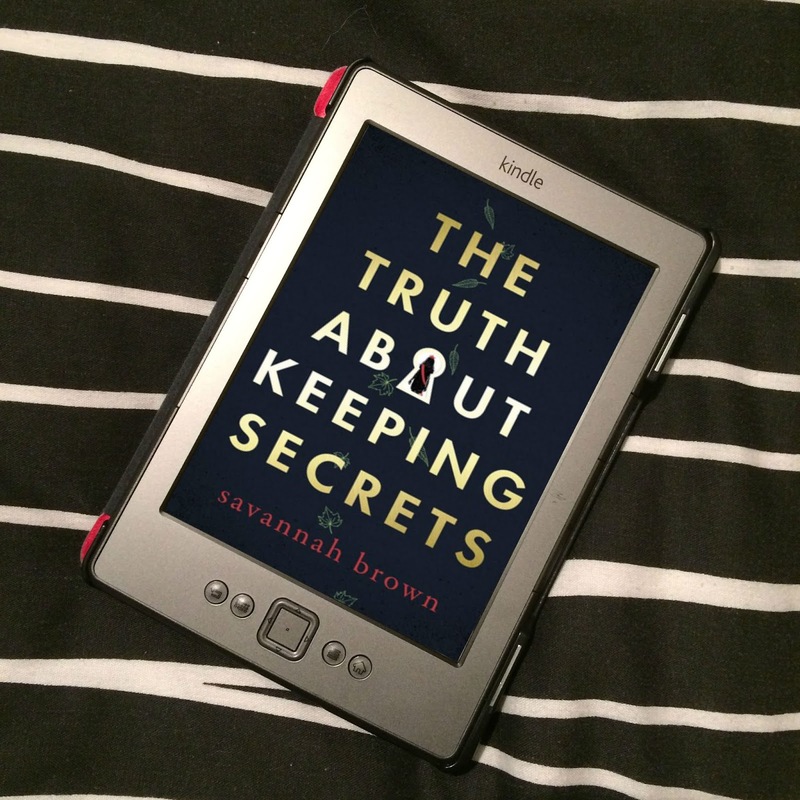 We need more books where we learn about it, but I'd rather have less books where the character themselves is kept in the dark about their own body. I guess it creates conflict, but it makes me uneasy. Ah, yes - I absolutely agree that it's not acceptable in this day to keep people's diagnoses from them! I think I was responding partly to Laura's post, and also your comment that it was refreshing that PANTOMINE's focus wasn't just on on Micah's intersexuality! But again, thanks for highlighting these books. I love both MIDDLEMARCH and GOLDEN BOY, and will take a peek at the others! Orlando doesn't inhabit different people's bodies, it's his/her own that changes. I wouldn't say that it is really about intersexuality because of the change, but like you say it has some similar themes. It's also a really gorgeous book!